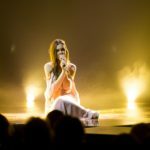 Lithuania: How will Ieva appear on stage? 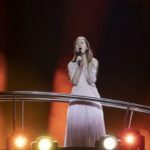 Lithuania : The results of the first show of Eurovizijos 2018. 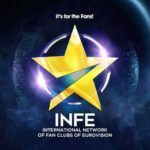 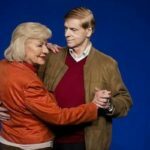 Lithuania: Results of Eurovizija’s 2017 5th Show.